There aren’t many songs that one can clearly hear the combination solid Hard Rock and the distinctive sound Jazz. Of course, Jazz is the Blues and Hard Rock derives from the Blues also, so in a way they can be combined together but how will they sound mix together? I mean in a manner in which they can distinctively be separated within the song and also interact, without tripping all over each other. 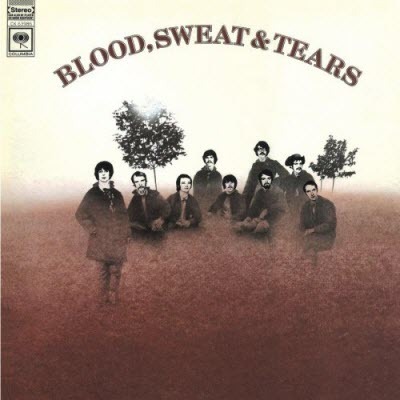 It’s not easy and these two bands, Chicago and Blood Sweat and Tears managed to combine both Jazz and Hard Rock without degrading either one. More importantly, they created a great new sound with a heavy dose of the Blues. Unfortunately, no other band really took advantage of this combination. I might be wrong here because there were other bands who attempted this but in my ears they leaned too more towards being considered funky. Sorry but not the same to me. Not all the songs in these two albums have this unique Rock-Jazz combination but there is enough music to create a mini-playlist (Over an HOUR) and I will add it to the Broadcast Stream for an indefinite time. Check the Schedule link for play time, Enjoy! As one of the founding members of the original Jazz Messengers, tenor saxophonist Hank Mobley was part of a brilliant innovation. Bebop’s second generation of players had pulled the music into a tailspin of virtuosity. But there was a new inspirational sound taking hold, with roots in gospel and blues. By combining the best of bebop with the soulful new thing springing up, Horace Silver, Art Blakey, Kenny Dorham, Hank Mobley and Doug Watkins fashioned a sound with a percussive, street feel inspired by the hot steam grates and pavement they walked, the propulsive drive of the lives they were leading. 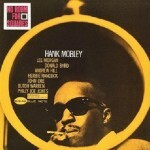 Hank Mobley’s music is well documented. Hank recorded a wealth of material that fans are still enjoying a half-century later, perhaps more than ever. But, for a very long time, any fan wanting to know more about Hank’s life had a hard time finding anything. Searching the Internet yields little. Searching back issues of jazz periodicals looking for any interviews wouldn’t yield much. Derek Ansell explains in Workout: The Music of Hank Mobley that Hank only gave one substantial interview throughout his career. The interview occurred in 1973 when his career was in a steep decline. Other than this, Ansell was forced to piece together a picture of Hank from what little others had to say about him. Hank was born in Eastman, Georgia, July 7, 1930, but was raised in New Jersey. He studied with a private teacher. When he was 20 years old he played in Paul Gayten’s orchestra. A year later he came to the attention of jazz fans and critics through an association with Max Roach that lasted off and on for two or three years. 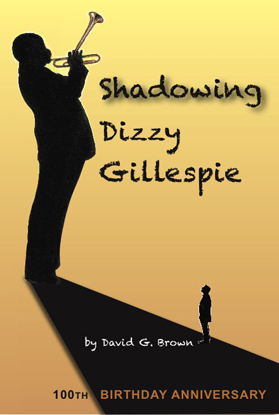 After working with Dizzy Gillespie for six months in 1954, he began jobbing with Horace Silver later that year at Minton’s Play House and other New York clubs. This group evolved into the Jazz Messengers, under the leadership of Art Blakey. Hank remained with Art and Horace until September, 1956, when he and Horace quit Art to join forces in the latter’s new group. As critic Joe Goldberg once observed, Mobley is not a musician who can easily be classified or categorized: “Writers on jazz like to trot out such phrases as Hawkins-informed, Young-derived, Rollins-influenced and the like, and then, having formed their pigeon-hole, they proceed to drop the musician under discussion into it…Mobley, to be sure, is associated with East Coast musicians and material, but he has never had the so-called “hard bop” sound that is generally a part of the equipment of such tenor men.” Mobley, Goldberg went on to point out, worked out a style of his own, unspectacularly but with unmistakable success. The Rudy Van Gelder Edition of NO ROOM FOR SQUARES contains two tracks, “Up A Step” and “Old World, New Imports” that were recorded at an earlier session but appeared on the original LP. The tracks “Syrup And Biscuits” and “Comin’ Back” that appeared on the first CD release of this album are omitted from this edition. 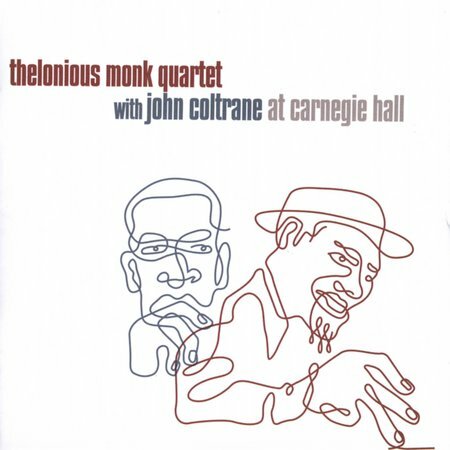 Digitally remastered using 24-bit technology by Rudy Van Gelder (2000, Van Gelder Studio, Englewood Cliffs, New Jersey). NO ROOM FOR SQUARES is one of the more inventive titles in the Blue Note catalog. This is certainly an apt description for a session that includes the very hip Mobley and accompaniment from the swinging Lee Morgan, creative piano master Andrew Hill, sturdy bassist John Ore, and the powerful Philly Joe Jones on drums. Mobley’s confident tenor wail is in full force here, as he and Morgan blow through the all-original program with strong support from the daring rhythm section. SQUARES is among Mobley’s most raucous sessions. This is evident on energized tracks like the opening title track and the Latin-tinged “Three Way Split.” Also featured is Morgan’s lush ballad “Carolyn.” In all, this is another stunning hard bop classic. 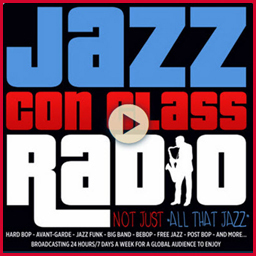 I have been updating the Playlists with more unheard Jazz tunes on this Internet Radio Station. 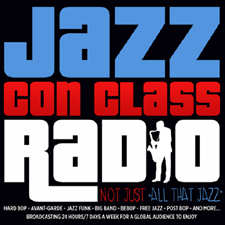 Jazz Con Class is always refreshing the listeners so they have no need to get bored and go somewhere else. 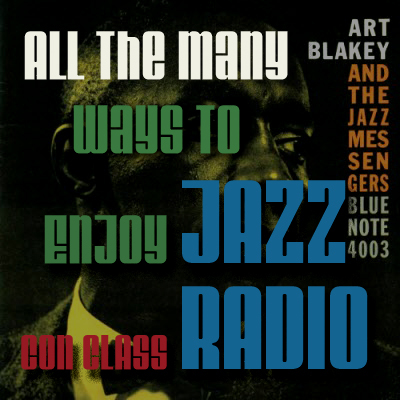 I have added more Stan Kenton, Jackie McLean, Miles, Coltrane, Mingus and many more great Jazz artists. I made a decision that led to an online interview with Howard Mandel. The “Q & A” will immediately follow after my reasoning. Hello again Howard, I would like to thank you again for accepting this invitation. Although I have labeled this online interview as a “Q & A” (Question and Answer) session, the presentation will concentrate more on the history of the Avant Garde/Free Jazz era. 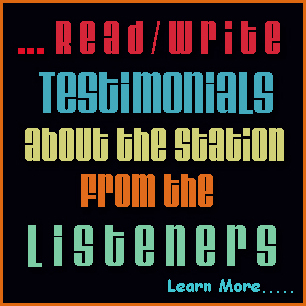 Before I begin and in case the readers/listeners here did not click on the link I provided in the beginning of this post, please visit and learn more “about” Howard Mandel on this link. Ok Howard, after reading my opening statement concerning the selecting and separating process I used to create my playlists (Avant Garde and Free Jazz), do you feel my approach is damaging the musical message intended by the musicians in this era or can there have been an attempt to create a “new” nontraditional and unconventional style of Jazz? Hi Jose. My point of view is that the two stylistic label you denote are at most lines along a continuum of musical development, which so much interweaving and cross-fertilization as to not be very useful as divisions. I perceive the avant-garde as a developmental process that runs through the entirety of American jazz history, and signals the element of continuous revolution/re-evaluation/assertion by the daring individuals who seek to express themselves (you might say “freely”) in jazz. The term “free jazz” I find especially problematic, and don’t think it is really descriptive of much of anything. 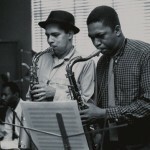 “Freedom” was and remains an important word, a vital concept, in life as well as in jazz and other art forms, but freedom is not anarchy and free jazz never abandoned all precedents so much as its players wanted to free themselves from certain assumptions/conventions, to free themselves to achieve or accomplish something they hadn’t gone for before. I like to joke in an Ornettian way that “free jazz is like free pizza delivery – you know where you’re going but there’s no one way to get there.” Of course this begs the issue of what you “pay’ for free delivery or free jazz. And the question you ask seems to beg a further question: Did jazz need to be freed? But let me return to your specific questions. First: Does the selection and separation process damage the musical message? No. The musicians of that era have left a rich body of work that was concerned with very different issues than arguments about what to call what they were doing. I think your division of the music of that era into those two forms is somewhat subjective and as such a little arbitrary. Nothing wrong with that, it is inevitable because it music IS perceived subjectively and doesn’t have important quantifiable (as opposed to qualifiable) elements. Also, since your aim is to set up a playlist, I suppose you’re looking for a range of music that sounds good in sequence, or together. I don’t think that purpose is conjunct with defining styles systematically, though. 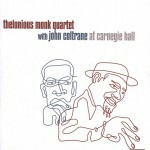 Second: Was there an attempt to create a “new” nontraditional, unconventional style of jazz? 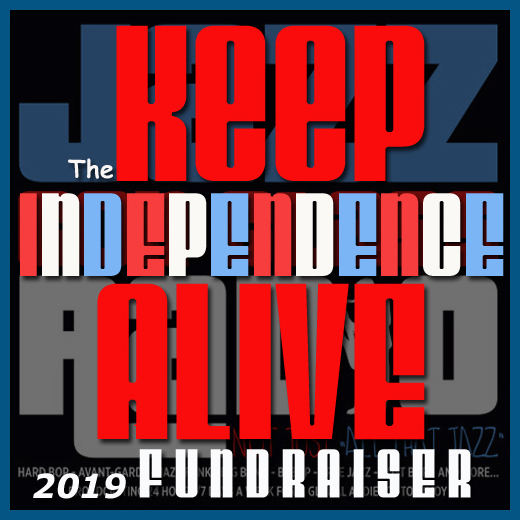 Yes indeed, as there has been nonstop throughout what I call in my book Miles Ornette Cecil – Jazz Beyond Jazz the first American jazz century. If only to distinguish themselves so that they get the gig-call rather than their peers, jazz musicians have always put a premium on expressing their individuality. I think that goal is at the very root of playing jazz. And in the mid ’50s (let’s just arbitrarily start there, though as I write in my book attempts to play “free” – improvise spontaneously without formal guidelines – goes back in recorded history to Lennie Tristano’s 1949 session with Lee Konitz, among others, that resulted in the pieces “Intuition” and “Digression) there was an abundance of mainstream professional jazz that had become absolutely hidebound to a small array of materials. 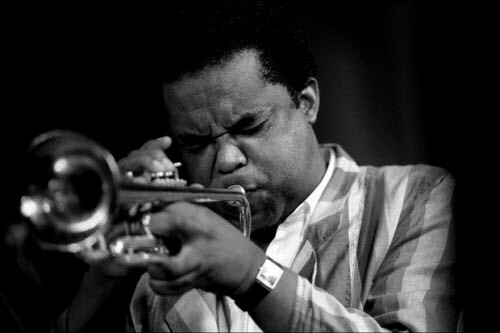 There was a tyranny of chord progressions, an exhaustion of certain jazz themes, an overabundance of solidly virtuosic musicians (saxophonists, especially) running even-eighth note lines at wicked speeds over blues+substitutions in a way that reduced the new paths the bebop innovators had developed into a swing-to-hard bop rut that many “modern” players were digging for themselves. But where was the exotic mystery of “Night In Tunisia”? The loping blues of “Yardbird Suite”? 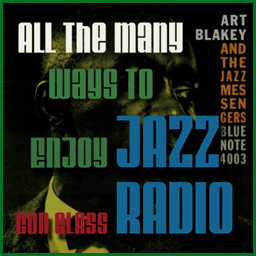 Art Blakey’s Messengers (another Segal favorite) had a lot of power and Blakey had a strong preference for using distinctive melodies as vehicles for blowing, but then the blowing by many of his saxophonists would fall into the same patterns. When Wayne Shorter recorded his Blue Note records, he didn’t sound like that –he arranged and performed his own compositions to escape the clichés without abandoning the contemporary niceties of melody, harmony and rhythm, but to expand on them. No one called his albums Speak No Evil or Juju “avant garde, although he was moving towards a place with his saxophone that instrument hadn’t gone before. 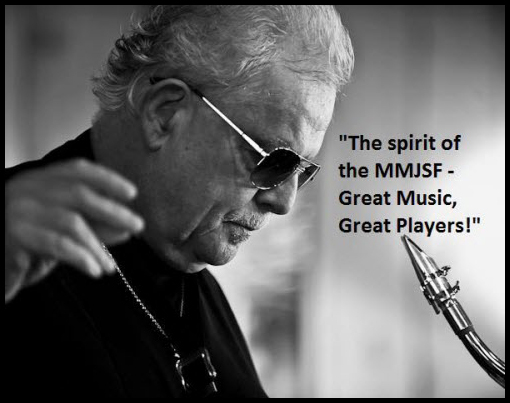 The way he applied his personal playing in his own bands, in Blakey’s and with Miles’ quintet or in Weather Report was different in relation to the band context, I think. 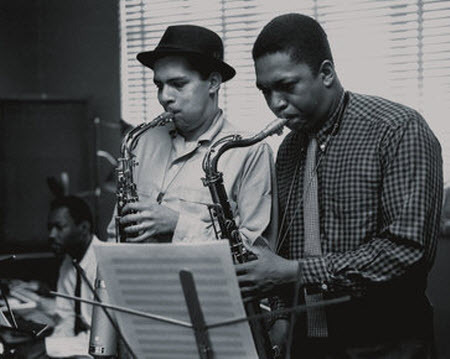 He wasn’t particularly interested in exploring at that time the far reaches that Coltrane had arrived at – but he was completely at ease performing neck-and-neck with Sam Rivers, for instance on Tony Williams’ Spring, in an odd time meter. Some of these musicians took small steps to subvert expectations and allow themselves more room to breathe creatively – some quickly assumed larger diversions from cconventions, including more vocalisms or extreme techniques, breakdown of conventional structures, and sheer wildness – perhaps identifying themselves with the turbulent cultural environment (assassinations, riots, contentious demonstrations for Civil Rights and against the draft and war in Vietnam). Some were taken by the increasing accessibility of music from previously unheard from parts of the world, as well as by newly emerging electronic instruments; some thought to emulate the visual artists who were richly rewarded for abstract expressionism. I don’t’ think many of them – even Ornette and Cecil and certainly not Miles – set out to make their music self-cconsciously avant-garde. But they definitely set out to play what THEY heard and be free of obligations to forms and structures that limited options they knew instinctively that they had, and wanted to let the whole world hear, too. Have I gotten too far from your question? What was the reaction from the more conventional Jazz musicians? Did they feel this change was necessary but to a lesser degree and where the typical format of performing a Jazz song was still present? Example; Charles Mingus, he experimented with many sounds and off-key improvising but made sure it maintained with that Bluesy Jazz format his music had. It just seems the music created by the Free Jazz artists lacked a beginning and end. Improvising is cool to me and what Jazz is all about but with a direction planned. Improvising helps the musicians explore themselves and is essential for improving their playing ability. Jazz is never boring, that’s for sure. Alright Howard, I asked the question in the beginning of this paragraph and added my perspective about Free Jazz to help me be more specific but also in defense of creating two different playlists from the same era. Charles Mingus was not a conventional musician. 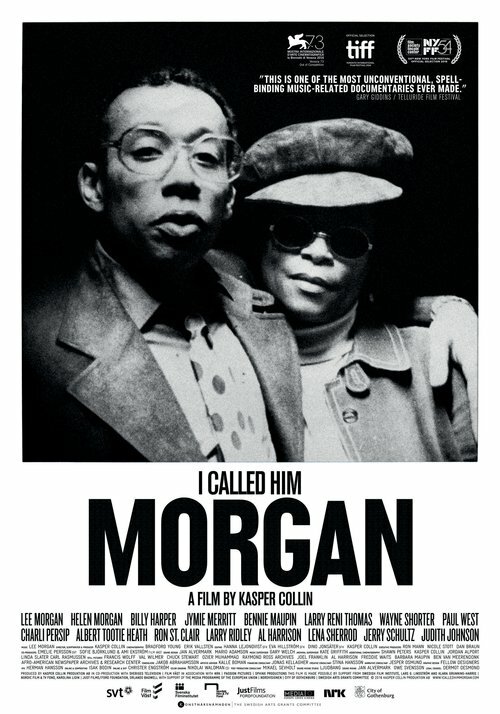 He was certainly an avant-gardist in spirit, temperament and creative practice – as was Monk, Max Roach, Rahsaan Roland Kirk, Jaki Byard, etc. I think Mingus was disturbed when Ornette received so much attention and acclaim for his dates at the Five Spot – Mingus and Roach wanted to be the leaders of change, engaged with social issues that they mixed into their musical productions, and the arrival of Ornette out of the blue (ok, the West) knocked their strategies to the side. Cecil Taylor they had known about for a while, and his pianistic approach seemed so outlying that he had been ridiculed and shut out of commercial performance opportunities (remember, commercial opportunities did play a major role in musicians’ lives and ambitions then, maybe more than now when such stakes seem to have disappeared for all but the very few). But Cecil had a penetrating intelligence that could not really be ignored. There was, yes, some music presented as “avant-garde” or “free jazz” that was formless, off-key, chaotic, inchoate – I think that was just mediocre music, music which aspired to transcendence and creativity without its makers having the skills or sensibilities or maybe imaginative qualities to pull it off. There was a fair degree of bombast in the cultural world of the ’60s, and uncertainty about standards to apply to new directions, about matters of artistic quality. 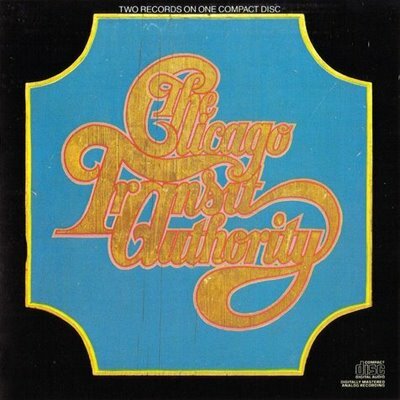 There were geographic rivalries, the assumption by musicians who had come up through traditional, established paths to dominate bookings in New York City clubs and U.S. tours that they were the guys, and nothing was happenin’ in Chicago, L.A. or San Francisco, New Orleans, St. Louis, Europe, etc. There were personality conflicts – Albert Ayler was an extraordinary personality, Sun Ra did have a hugely idiosyncratic take on the world, etc., but it was an era of bold statement and large egos. Some of the milder people, like Herbie Hancock or Ron Carter could step back, take it all in, work as they wanted to. They had the musical education to address pretty much whatever they were presented with or thought of themselves, and Herbie, for one, excelled with hipster/pop tunes like “Watermelon Man,” with unfettered improvisation on Tony Williams Blue Note debut Lifetime (not to be mistaken for his electric Lifetime band), with abstractions that remained consistent with launching materials in Miles’ quintet, with electronic inventions like electric pianos and synthesizers (in his own Mwandishi group), with jazz-rock-soul-fusion in the Headhunters. Musicians who were not capable of being broad, of moving into new realms – or who simply did not like confronting musicial ideas that departed from the ones they’d grown up with – they were the people who resented the avant-garde and disparaged as “free jazz” (“anti-jazz” never caught on, it was a term one Down Beat critic used in his review of a Coltrane/Dolphy work, and most sophisticated musicians had a lot of respect for Coltrane and Dolphy, so there was a circle-the-wagons effect around them that squashed the notion they could possibly do anything that was “anti” jazz. Again: I know of no improvisation that was so “free” it had no direction planned. 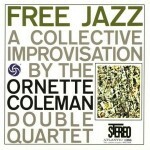 Ornette’s album Free Jazz may have sounded completely without focus when it was first issued, but when we listen now we hear what amounts to section demarcations, the sequence of episodes in which one or the other horn players of the double quartet come to the fore (they don’t “solo” exactly, but they are sort of handed more authority), the drummers’ climactic end. Cecil Taylor’s “Unit Structures” is not some formless splat! It’s a work of intense determination and inspired collaborative relationships. No one could arrive at what that ensemble or Cecil’s smaller group in Conquistador did by just stumbling into it accidentally – that music was envisioned, if we accept that the vision did not dictate specific pitches at specific moments in a structural cycle, but rather an architecture supported by highly distinctive design. The AACM musicians sometimes played “free” but mostly were very interested in extended composition. Yes, there was a large amount of what I think was “energy music”, just blowing blowing blowing to let off steam, to demonstrate determination, to express extreme emotions, to try to get to somewhere high up by sheer physical momentum – and I think a percentage of that was unsatisfying noise which the musicians considered otherwise because they accepted the most simplified explanation of what the leading explorer’s music set out to do. I think my job as a critic is to separate the wheat from the chaff. There was a lot of wheat in the range of jazz created from fresh ideas in the ’60s and ’70s and from those beginnings, still; and as usual, there was a lot of chaff. 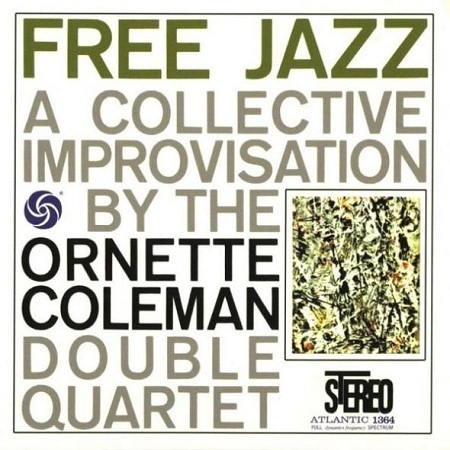 Question #3 (Me): What overall impact in the music of Jazz and its popularity did Free Jazz (Examples: Ornette Coleman, Archie Shepp, Cecil Taylor, Eric Dolphy, Charles Mingus, Albert Ayler and many others) and my Avant Garde playlist (Examples: Freddie Hubbard, Lee Morgan, Wayne Shorter, Miles Davis, John Coltrane, Max Roach, Herbie Hancock and Ron Carter, McCoy Tyner, Billy Higgins and many others), have on the following Jazz era, Jazz Fusion and in Jazz music in general, now at the present moment? What Ornette, Cecil, Miles, Ayler, Sun Ra, Dolphy, Coltrane in his most experimental works and others did in the ’60s and thereafter has had a huge influence on jazz “fusions” (I’m deliberately avoiding “jazz fusion” as a stylistic label, the way you’ve used it) and jazz and very many other forms of exploratory music up to the present. The ’60s avant-garde opened the doors so everything was possible, nothing excluded out-of-hand. Joe Lovano takes for granted the freedoms to explore that were posed at that time, and devotes himself to the standards of beauty that were posed in the era. 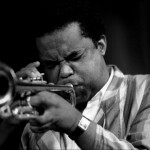 Sonic Youth, Tortoise, jam bands, noise musicians, contemporary “classical” composers, all of them operate within areas that were opened up by the “free-est” players – and by the way, Freddie Hubbard is a fascinating example of a musician who dared to play at his highest level, really going out of his comfort zone, with Ornette, Trane, Ilhan Mimaruglo, and sometimes with Herbie Hancock – simultaneously (but in other projects) subscribing to the established parameters of “jazz”, and then funkifying the whole thing but still playing hot, “free” (as in imaginatively unfettered) jazz. Musicians like Shepp helped make it clear that a jazz player could have a penetrating social critique; Ayler established that the music sought the most urgent universalist realms. I think these musicians were heroic. There is an enormous range of variety in the output of even just one of them (Sun Ra’s solo recordings, his spaceways songs, his revitalizations of Fletcher Henderson material, his use of multi-keyboards and electronic wind instruments – he did indeed live in an alternate solar system of his own generation). Dolphy brought to jazz an interest in the sounds of nature (birds, especially), the systems of Indian raga, engagement with difficult through-composed scores (w/Gunther Schuller, et al), and the imperative to develop new techniques (like multiphonics). 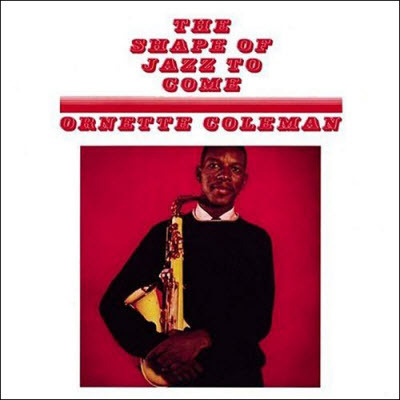 Ornette returned to jazz and music in general the basic element of direct emotion. Cecil re-imagined the piano, how to play it and what it can do, and has produced one of the pre-eminent oeuvres of musical modernism – dare to top it! It’s like trying to out-write James Joyce or Melville. I hear “jazz fusion” (to return to your question) as being another misnomer, misconception, a term mostly applied by rock critics or non-jazzers, to begin with, and then used by marketers. 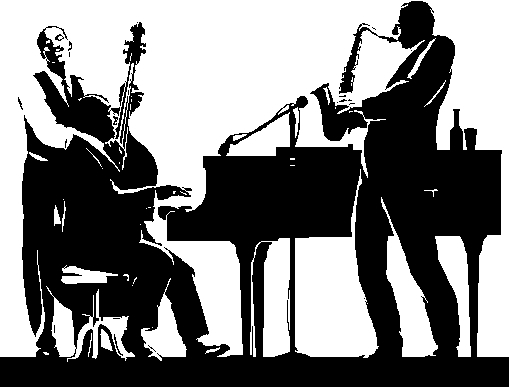 Jazz has always been about fusions; it is an omnivorous art form, gobbling up everything it connects with and all the settings through which is passes. There was a lot of exciting rock ‘n’ roll, soul and salsa in the late ’60s-early ’70s and jazz musicians had no reason to constrain themselves from assimilating aspects of those musics into their approaches beyond the limits of their own preferences. Jazz that employed electronic instruments – whether guitars or synths or electric pianos or octave dividers or bass amps (on uprights!) or in-studio processes were labeled “jazz fusion.” The music was not delineated by the intentions or achievements of the musicians but there is no usefulness, in my view, to lumping Weather Report and what Joe Zawinul was trying to do with Jeff Lorber. Pat Martino comes straight out of Wes Montgomery – nobody called Wes a jazz fusion musician, even when he was covering the Beatles “A Day in the Life”. We are accepted a very flawed vision of our musical world when we allow marketing (“What section in this record store do I find X record in? 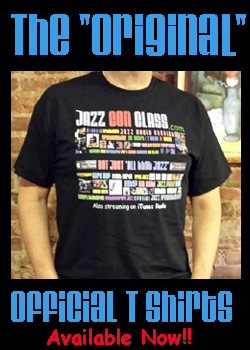 Oh, the jazz/bluegrass/blues/section?”) to dictate how we think about what we hear. My motto is: Question those labels! Do they serve a purpose, or do they obscure genuine aspects of music and affiliations of intentions from our view. 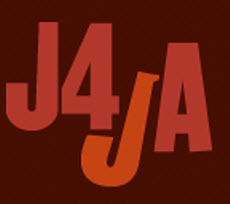 The terms “free jazz,” “avant-garde,” and “jazz fusion” are just shorthand ways of referring to this or that, but if we use them to be the very definition of this or that we are doing a disservice to further investigations of what this or that may really be. Keep mind and eyes and ears open, respond with all the smarts and heart you’ve got, pursue whatever expression you find interesting with people you love – and then we have the basis of meaningful discussion about the artistic endeavors of creative people, across the limits of chronology, geography and received opinion to get to the real heart of what matters. 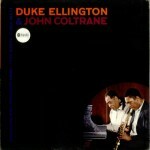 Before the great Duke Ellington passed away, he managed to create numerous albums with other great Jazz musicians. I have actually featured a couple already and they are uniquely outstanding. DUKE ELLINGTON & JOHN COLTRANE begins with a remarkable performance of “In A Sentimental Mood.” Ellington’s chattering, bell-like accompaniment sets off Coltrane’s fulsome, rhapsodic interpretaion in sharp relief. For Johnny Hodges–one of Duke’s main men, and an early employer of Coltrane–“In A Sentimental Mood” was a showpiece. The Rabbit practically owned the tune, and yet Hodges considered Coltrane’s to be the finest version of the song he’d ever heard. A New Playlist is up and running now and is named the “Avant Garde” Playlist, learn more about here. 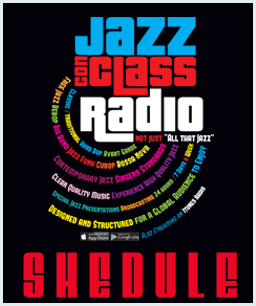 Each Playlist on Jazz Con Class is purposely constructed according to the time it was made available for the listener. As the newer playlists are developed a new “G” Generation is created. As of right now, the newest is the G3 Playlist. I am always adding fresh music and they appear in the latest playlist. So as the number of Playlists increase, the amount of Playlists increase too. This could be confusing to the listeners, so I’m using a method in which I will unite the oldest playlist with the second in line, newer. Another words, the General Playlist will be united and transported into the G2 Playlist. There will be no “General Playlist” any more and of course, the G2 Playlist will expand. The “G3 Playlist” will be left alone until the “G4” surfaces, then there will be more transporting. I will always have three playlists present and they will be increasing in size because there will be more music in them, so the amount of playing time for each playlist will increase also. The latest Playlist will be much smaller because the music is fresh to the radio station. By Monday February 5th there will only be the G2 and G3 Playlists but there will be the emergence of the brand new G4 playlist. That’s the reason why it is important for the listeners to check the Schedule Links periodically for changes.